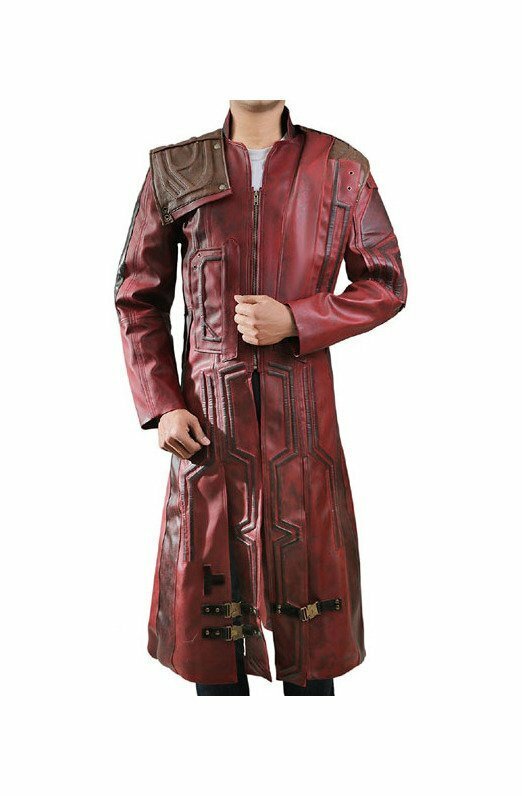 There is an amazing chance for young guys to be a super hero because Terry Mcginnis Jacket is now at your kind approach. 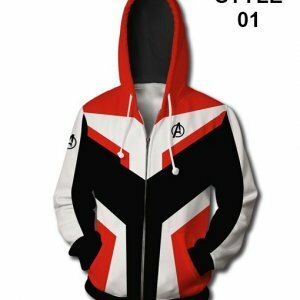 The inspiration of this jacket was taken from the movie “Batman Beyond” just to give you the feel of stylish super guy. 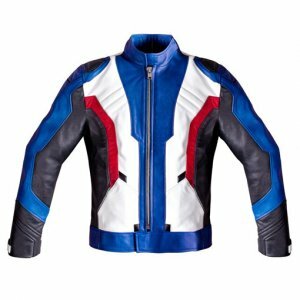 This highly stylish jacket is made by original genuine/faux leather with reliable stitching. 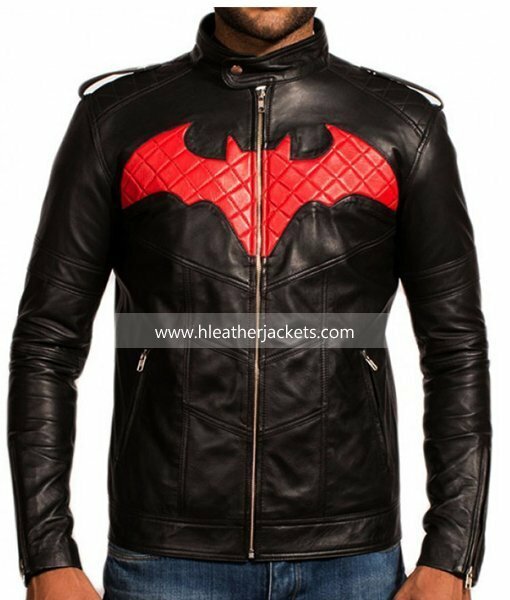 Batman Beyond Leather Jacket gave you the legendary look because of its straps shoulder quilted design. It has flap tab collar and front zipper closure that gives you the enchanting look. 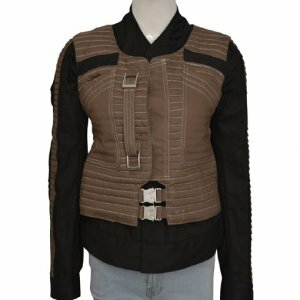 Its long sleeves and zipper pockets enhance its stylish look. I loved the fitting of this jacket, the jacket collar might seem to be a little small at first but it is really comfortable one. I ordered it for an event and everyone liked it so much that I cannot tell you in words. It really made my day and the best thing about the jacket is that is soft and easy to carry. I believe that all what I spent on buying this jacket really paid off. Loved the timely delivery and standard product keep up the good work and maintain the quality standards. Will surely make some more purchases from here. I’m a huge fan of batman and I have almost all the apparels he has worn in his movies. I was only left with this one and I fortunately got this jacket form your site. I was quite happy to see that you have it at very reasonable price but that also made me a little concerned but all my doubts and concerned were washed away the moment I got this in my hand. 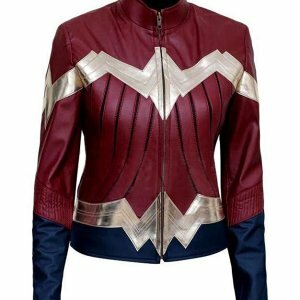 I fell in love with jacket, the color, the texture, the style and the stitching all are so fine that I was highly impressed. I have spread the positive word of mouth for your site to all my reachable people. Much love. 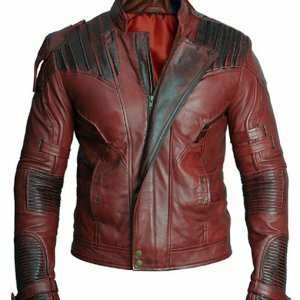 I bought the batman inspired jacket for my younger brother because he a huge fan he always try different stunts and is a crazy fan of him. For his birthday I was sure that nothing can be a best gift than this jacket. 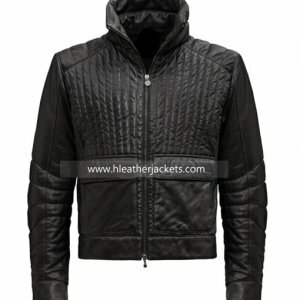 The standard of the fabric with which you have made this jacket is so good he was so happy to see this as a gift and he said that it was a very comfortable wear. The jacket is close to the real one and all his friends liked and praised him when he wore it to the school. 5 stars from our side. Hi I have never written any comment or review for any site but this time I felt that this is the right thing to do. 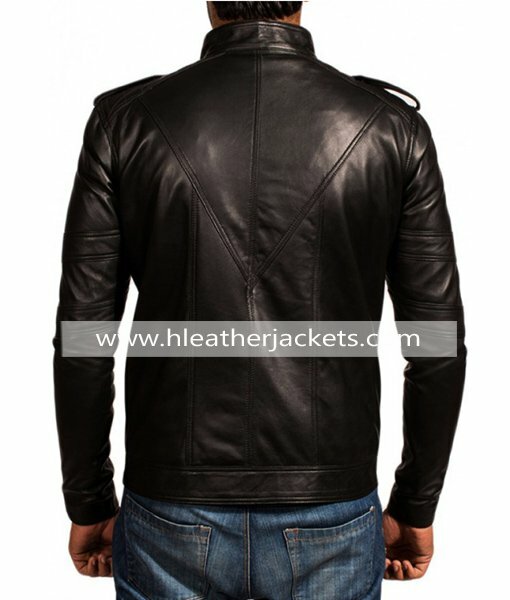 We have without any doubts many established leather jackets sites but at the same time they are very expensive. 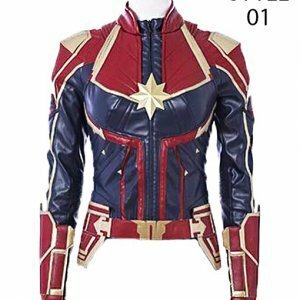 I got to know about your site form my family friends and so I checked your e-store and I was happy to see that you have a good range of garments offered I don’t know why out of all I just ordered this jacket and was very happy to see when it was timely delivered. I loved the overall look of this outfit and the size was so accurate as if it was stitched for me. I smooth and shiny texture is lovable and it is very comfortable internally. 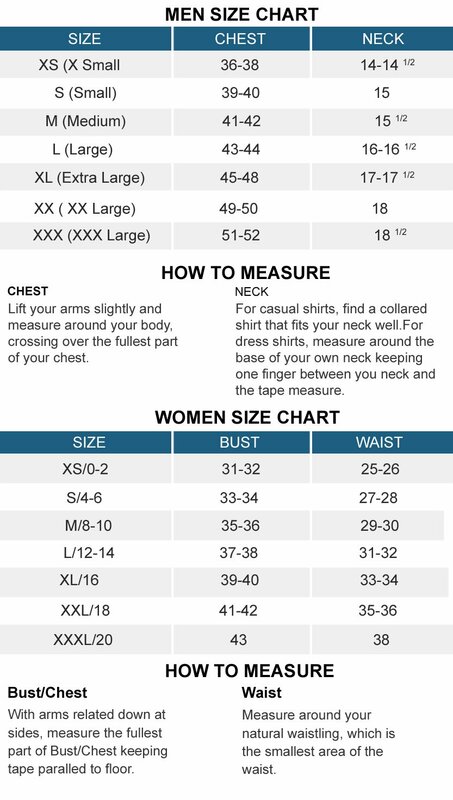 Thank you guys for targeting the middle class and giving good quality garments at fair rates.